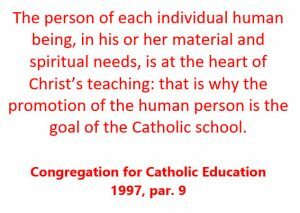 As a Catholic school within the Catholic Education System of Western Australia, we are committed to being a child safe organisation. We believe our children and young people have the right to be safe, feel safe and to be able to flourish in their learning and development. At Infant Jesus School, the safety and well-being of our students is the highest priority and is of utmost importance. 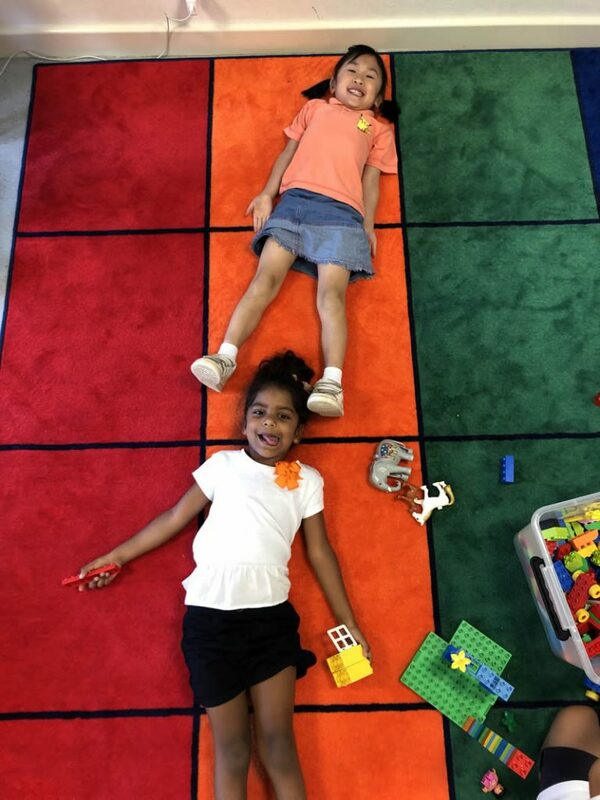 We are committed to child safety and ensuring that we have a child safe culture at our school. To do this, we apply the initiative of the Catholic Education Western Australia (CEWA) Child Safe Framework which comprises of nine elements that together help our students and children to be and feel safe. These elements are based on the latest research and recognised best practices. The nine elements combine to support a child safe culture founded on healthy and respectful relationships. At Infant Jesus School, we are using the nine elements of the Framework to identify what we believe ‘best practice’ is and will continue to look like at our school. Our aim is to ensure that we have and continue to develop positive relationships and a child safe environment in our school. The explicit development of this at our school was identified in the school’s annual improvement plan. 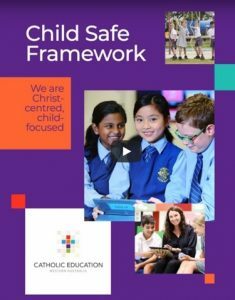 The Child Safe Framework applies to all Catholic Schools and care centres in Western Australia, and also to the staff, parents, volunteers and school communities. The Framework sets out best practice to develop the knowledge, mindsets, practice and behaviours that enable and sustain a child safe culture and wellbeing for all students in Catholic Education WA. All staff at Infant Jesus School have been trained in Mandatory Reporting and have Police Clearances and Working with Children accreditation. Mandatory Reporting training is updated on a biennial cycle, and Working With Children clearance needs to be updated every three years.